The BBC has announced a new wildlife series from the team behind Planet Earth II. The five-part Dynasty will be fronted by the nation’s favourite David Attenborough and will follow various animals from a lion to a chimpanzee as the series explores how different species protect their family and territory. 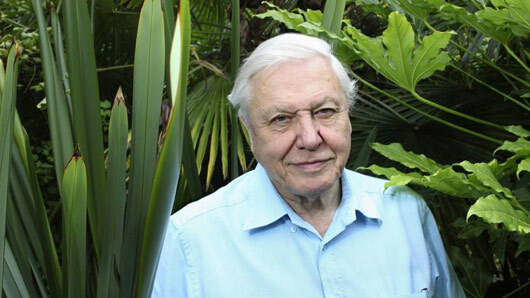 BBC director of content, Charlotte Moore, said: “The wonderful David Attenborough will inspire audiences once again when he brings the natural world to life with Dynasty. “Dynasty is such a distinctive series, with a completely unique approach to bringing the audience into the lives of these iconic animals,” Tom McDonald, head of commissioning for natural history and specialist factual at the BBC, explained. Dynasty will debut later this year on BBC One.